Best NDA Coaching in Chandigarh. 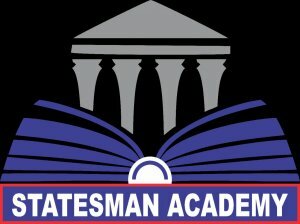 Statesman Academy is the one stop destination for the preparation of NDA exams and other competitive exams with highly qualified faculty team. We provide the highest number of successful students in the region every year. Come today and join hands with us and feel the difference at the finest institute with the best NDA coaching in Chandigarh.